Stephen, Stephen, Stephen not much left to say, he is one of the most committed person I had come across. As first time home buyers, we were very green to the entire home search process. Lisa helped our family buy our first home. There are a lot of other real estate consultants out there, but if you are looking for an experienced professional who knows what she is doing and makes time for her customers. Absolutely amazing experience.  Lisa was very quick and understanding in my home needs and wants. She made the process super easy. 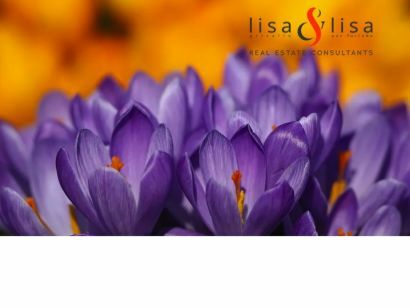 Lisa is an excellent realtor would be an understatement. She went above and beyond to help us find our perfect home. 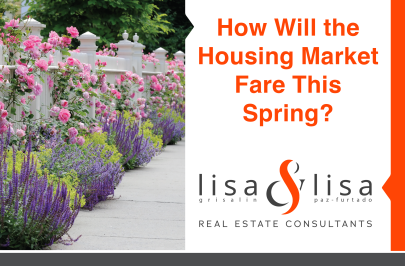 How Will the Housing Market Fare This Spring? 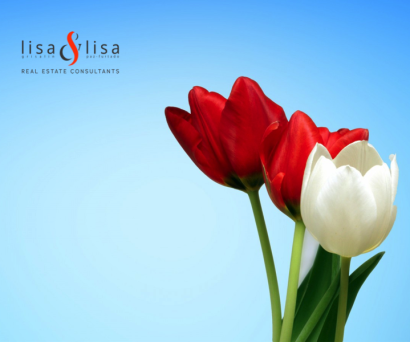 Real estate pros often anxiously await for the spring selling season, a time known for an uptick in home sales. But will spring be as hot for the housing market this year as it has been in the past? Does Your Family’s Busy Calendar Spark Joy? Updated: 23rd April, 2019 9:11 AM.